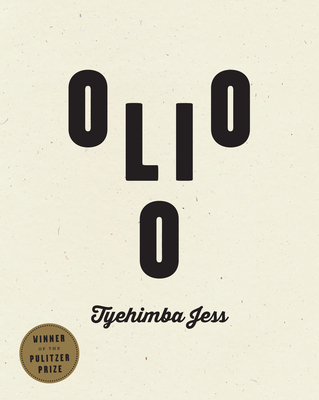 Olio is unlike anything else I've ever read. How often does a person get to say that? Tyehimba Jess' second book is a mash-up of sonnet, song, and story, and neither the fiction nor fact of American history looks the same again. A celebration of the works, lives, and defiance of African American artists and musicians who suffered (then and today) minstrelizing stereotypes. Olio is an education and encyclopedia.